Week 3 of the #BOBBlogChallenge already? This week the focus is Make Up Must Haves, those essential items you just can't live without! I also recommend heading over to All The Buzz to check out Samantha's post and to see all the participants in the Challenge! First up is the Bourjois Healthy Mix Serum, not to be confused with the foundation, the serum has a nice light, velvety feel to it. I have mentioned this foundation time and time again on my blog, so instead of boring you, here is a full review. I wear it day and night, I love it! Next up is the Bobbi Brown Corrector. It's perfect for on the go, it covers under your eyes well, with a tiny hint of highlight. I have my one quite a long time now and I still haven't hit pan, so while it's not super cheap, it definitely is lasting a lot longer than any concealer I have ever owned. To top it all off, it has a little mirror in, which saves me carrying around an extra item in my makeup bag, perfect! This is definitely my "go to" lipstick. I think it's great for everyday wear, while also having enough colour for nights out too! 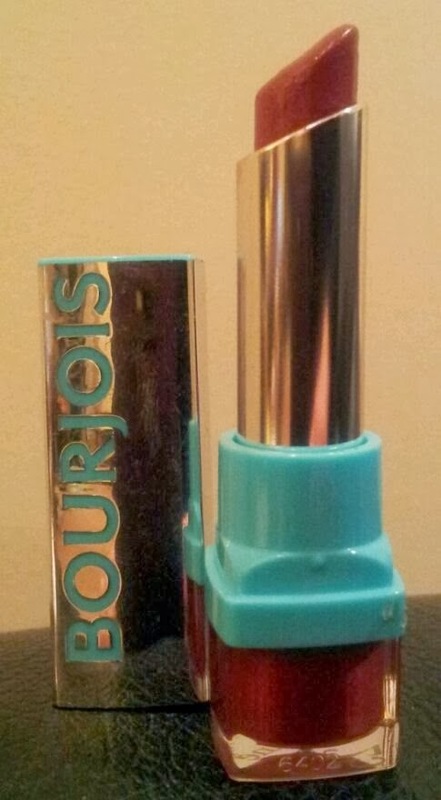 I'm rarely without this Bourjois Shine Edition Lipstick. So much so, it's almost finished at this stage. Would you believe it'll be the first EVER lipstick I completely used? I usually lose a lipstick or grow bored of it before I could ever possibly reach the end. So I don't think it could come with a stronger endorsement from me! I have five of these Maybelline Colour Tattoo 24hr Cream Shadows in total and I love them all. They're great as an eyeshadow themselves, but even more commonly I use them as a base for other shades. I find using these stops all other shadows from budging, even after hours of wear. I also find whenever there is some wear, it's great to have a lasting shade underneath (which is why I have 5 shades, I will try to match the cream shadow base with the colour I am actually wearing). 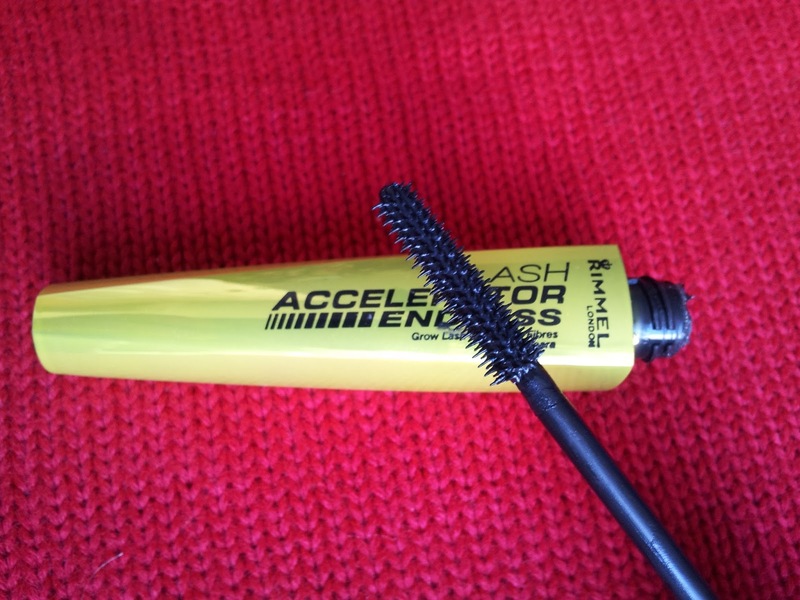 Finally I have the Rimmel Lash Accelerator Endless. I love this mascara for really separating and lengthening my lashes. Then if I want dramatic eyes I will usually layer it with another volumising mascara. It's perfect on its own for everyday wear as well as for nights out! So that's it for another week, do you own any of these products, what do you think of them? Bourjois Healthy Mix is one of my all time favourites!! I nearly included it but just had way too many products already! I must try that Bourjois healthy mix serum! I'm also in love with the color tattoo cream shadows, they last for ages and they serve as a base as well as on their own when you're in a hurry. I can't believe I haven't tried that Bourjois foundation after all the good reviews!